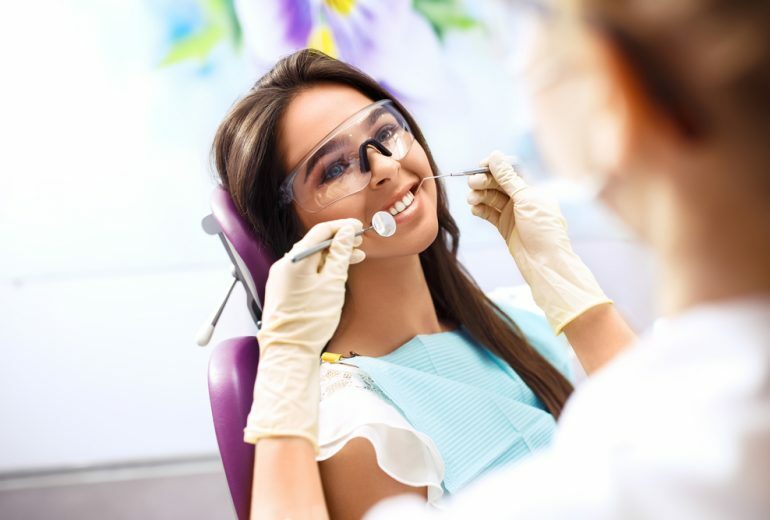 Teeth Whitening North Palm Beach | Should I Get In-Office Whitening? Have you been using at-home whitening techniques that just aren’t working like you want? You might want to try a tooth whitening treatment in-office. There are many different options for in-office whitening that would work for you. If you need teeth whitening North Palm Beach, you’ll want to pay attention to this. There are a lot of stains that you’ll probably want a professional to handle but the three most common stains are aging, consuming excessive coffee or red wine, and tobacco use. When a person ages, their teeth yellow or darken. Yellowing teeth are more likely to turn white when properly treated. In addition to aging, someone that consumes coffee, red wine, soda, and dark colored foods is also at risk for stains. There are some stains that are too difficult to get out. Inorganic stains are very uncommon but also tough to get out. 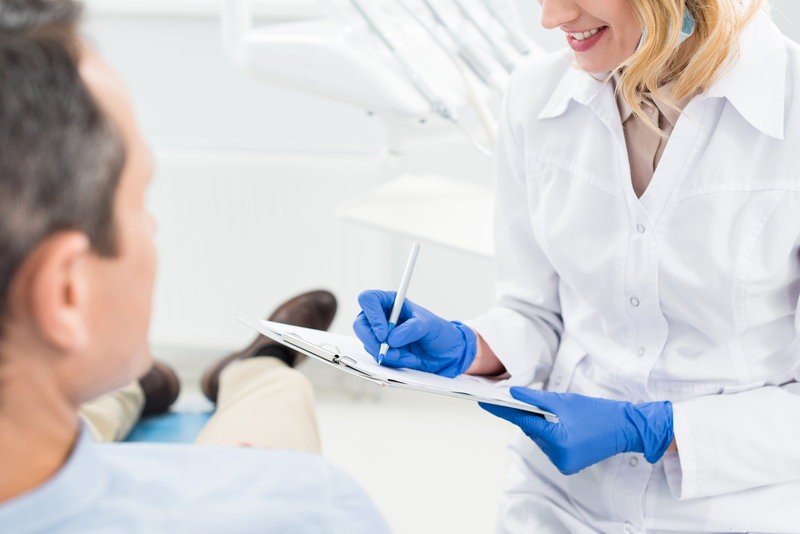 Certain trauma can cause the tooth to become extremely discolored. In those cases, it is best to just get a dental implant. There are some things that can make tooth whitening not an option. Tooth and gum hypersensitivity can make tooth whitening very painful. Deep stains that are too highly concentrated aren’t usually handled in-office. If your teeth have also reached the point where they are so thin they appear translucent, whitening is not an option to you. Need Teeth Whitening North Palm Beach? Are you looking for teeth whitening North Palm Beach? Contact us today! 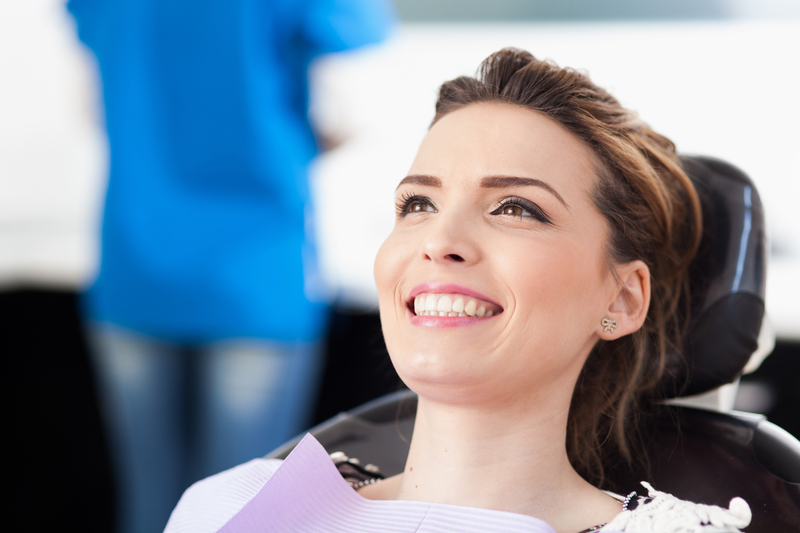 Premier Dentistry is your destination for teeth whitening and more.